Now that we are back home and settled in from our journey up the coast, I wanted to take the opportunity to thank you for your extraordinary help and guidance with the recent purchase of our lovely Beneteau. It was such a pleasant surprise to receive the above and beyond level of attention you provided us during every detail of the process. We had been searching for several months to find the right boat and had spoken to a lot of sales representatives prior to discovering South Coast Yachts. It was soon apparent to us that your credibility was unmatched! Your knowledge and patient assistance was invaluable to us. 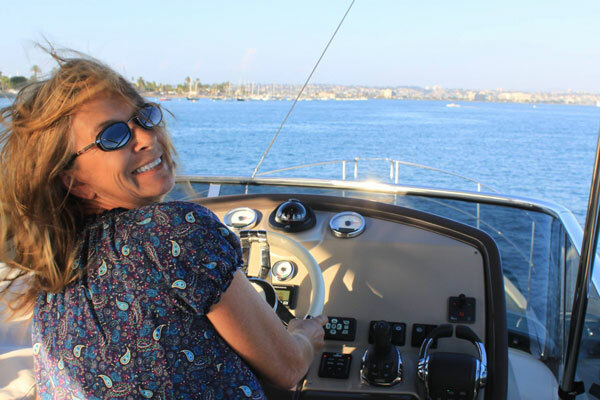 Over the two week period that we were in San Diego, you carefully oriented us with all of the yacht’s systems, instruments, rigging, sail handling…nothing was left to question. You personally supervised the consultants’ inspections and surveys. When the rigging survey identified an aging VHF antenna, rather than leave it to chance, you did not hesitate to personally replace it at the mast head. This, along with many other examples of generosity and caring attention to detail were greatly appreciated. Paul, you truly made this experience one of the most enjoyable events in our lives. We are forever grateful and will definitely be back to see you when we make the next boat purchase. 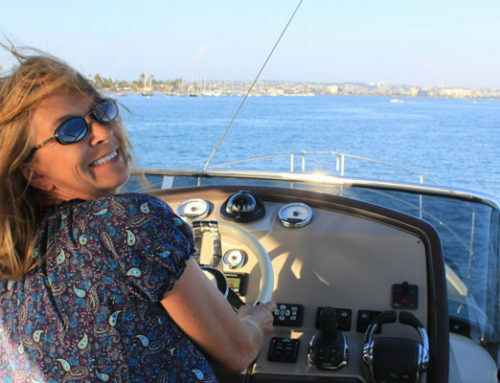 Please do not hesitate to use us as a reference, as we will un-hesitatingly encourage prospective buyers or sellers who are looking for personalized attention and professionalism to take advantage of all that you and South Coast Yachts have to offer.